Northwestern University Astrophysicist J. Allen Hynek, 1966. For the rest of his life Hynek would deplore the ridicule that people who reported a UFO sighting often had to endure—which, in turn, caused untold numbers of others to never come forward. It wasn’t just unfair to the individuals involved, but meant a loss of data that might be useful to researchers. 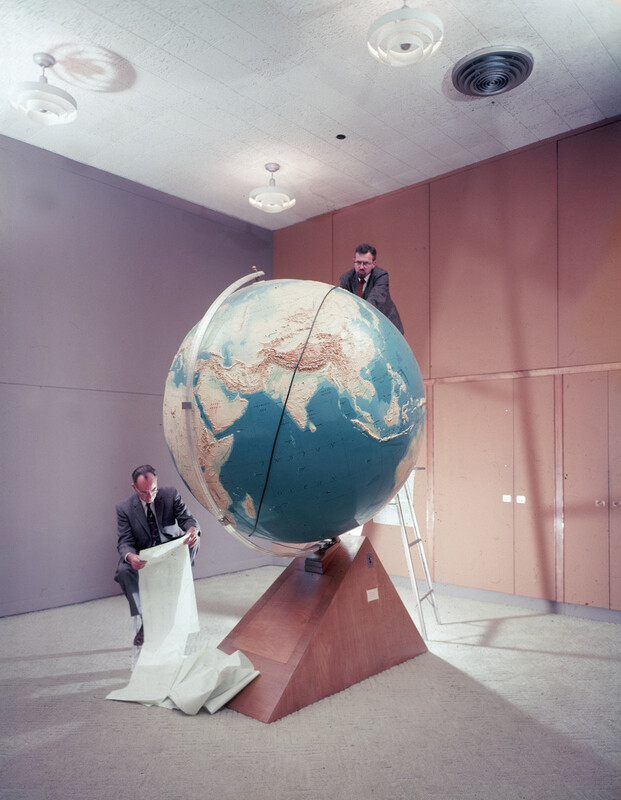 Smithsonian Astrophysical Observatory scientists doctors J. Allen Hynek (left) and Fred Whipple plotting orbit of Sputnik I at the Harvard University campus in 1957. In the late 1950s, the Air Force faced a more urgent problem than hypothetical UFOs. On October 4, 1957, the U.S.S.R. surprised the world by launching Sputnik, the first artificial space satellite—and a serious blow to Americans’ sense of technological superiority. At that point, Hynek had taken leave from Ohio State to work on a satellite-tracking system at Harvard, notes Mark O’Connell in his 2017 biography, The Close Encounters Man. Suddenly Hynek was on TV and holding frequent press conferences to assure Americans that their scientists were closely monitoring the situation. On October 21, 1957, he appeared on the cover of LIFE with his boss, the Harvard astronomer Fred Whipple, and their colleague Don Lautman. It was his first taste of the national celebrity, but wouldn’t be the last. With Sputnik circling the earth every 98 minutes, often visible to the naked eye, many Americans began looking skyward, and UFO sightings continued unabated. If Hynek often angered UFO debunkers, like Quintanilla, he didn’t always please the believers, either. 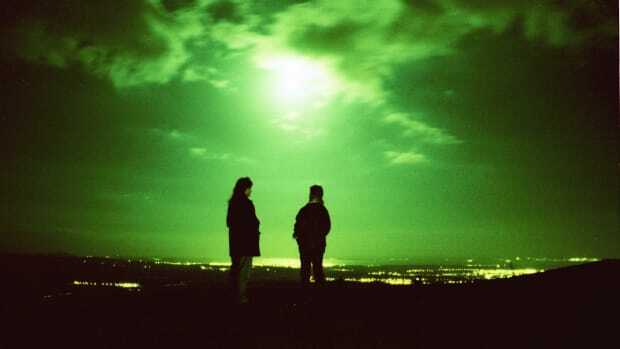 In 1966, for example, he went to Michigan to investigate multiple reports of strange lights in the sky. When he offered the theory that it might have been an optical illusion involving swamp gas, he found himself widely derided in the press and “swamp gas” became a punchline for newspaper cartoonists. More seriously, two Michigan Congressmen, including Gerald R. Ford (who later became president), took umbrage at the apparent insult to their state’s citizenry and called for a Congressional hearing. Hynek would soon get his wish, or so it seemed. 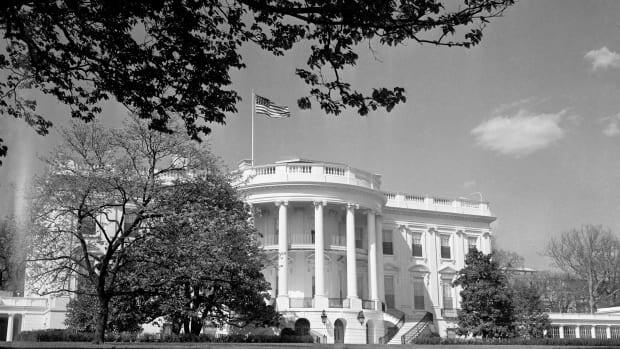 Now facing greater scrutiny in Congress, the Air Force established a civilian committee of scientists to investigate UFOs, chaired by a University of Colorado physicist, Dr. Edward U. Condon. Hynek, who would not be on the committee, was hopeful at first. But he lost faith two years later when the committee issued what came to be known as the Condon Report. He called the report “rambling” and “poorly organized” and Condon’s introductory summary “singularly slanted.” Though the report cited numerous UFO incidents its researchers couldn’t explain, it concluded that “further extensive study of UFOs probably cannot be justified.” It was exactly what Hynek wouldn’t have wanted. 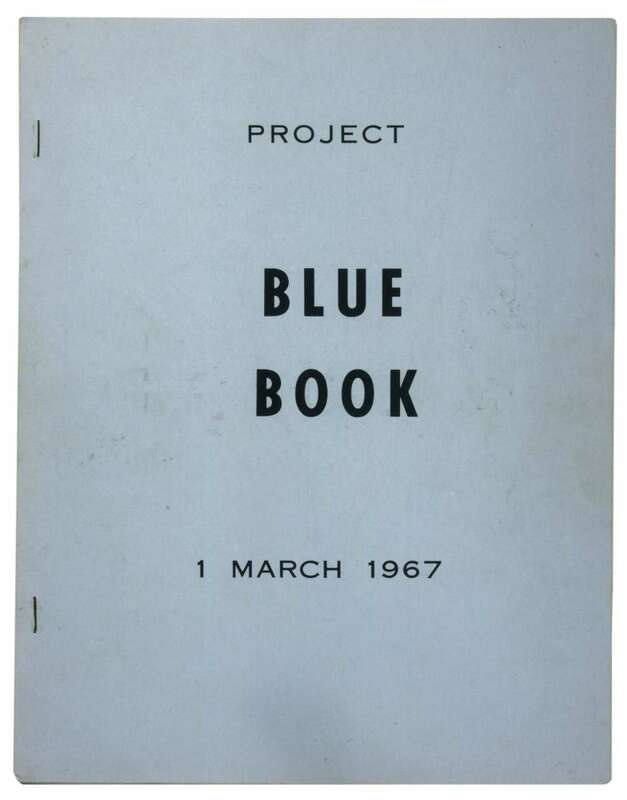 The following year, 1969, Project Blue Book shut down for good. 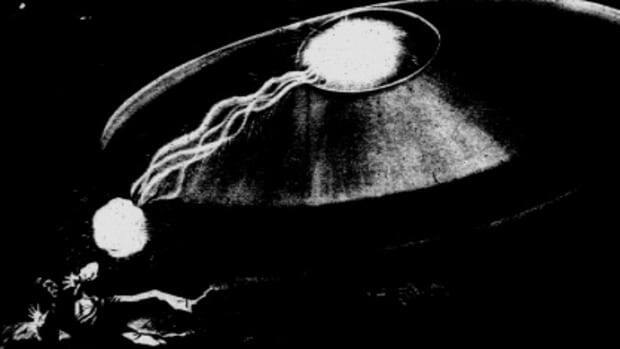 Meanwhile, sightings continued around the world—UFOs, Hynek later quipped, “apparently did not read the Condon Report”—and he went on with his research. In 1972, he published his first book, The UFO Experience. 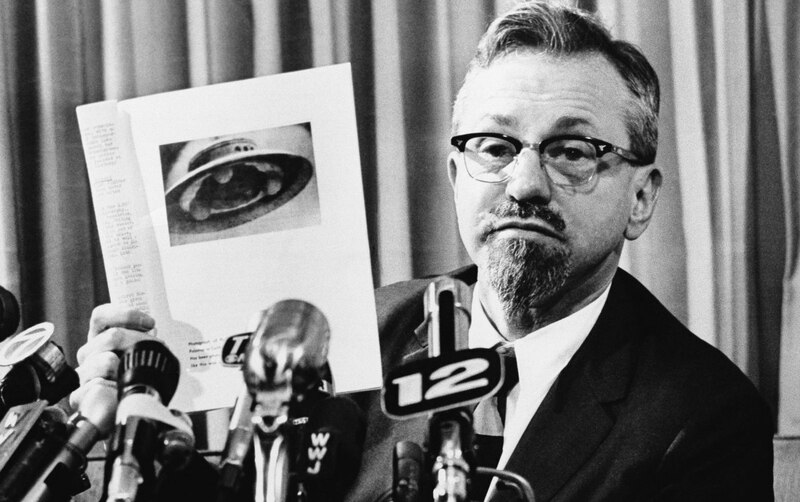 Among its contributions to the field, it introduced Hynek’s classifications of UFO incidents he called Close Encounters. Close Encounters of the First Kind meant UFOs seen at a close enough range to make out some details. 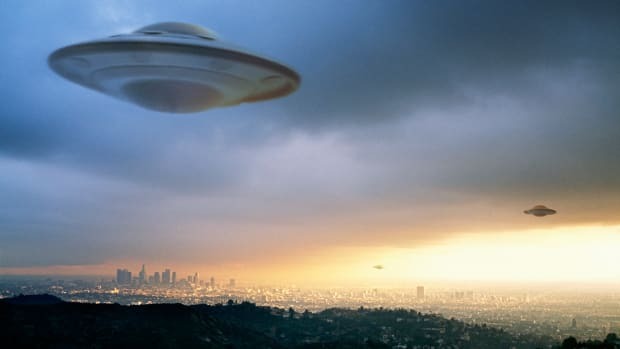 In a Close Encounter of the Second Kind, the UFO had a physical effect, such as scorching trees, frightening animals or causing car motors to suddenly conk out. In Close Encounters of the Third Kind, witnesses reported seeing occupants in or near a UFO. Though less remembered now, Hynek also provided three classifications for more distant encounters. Those involved UFOs seen at night (“nocturnal lights”) during the day (“daylight discs”) or on radar screens (“radar/visual”). The most dramatic of Hynek’s classifications, Close Encounters of the Third Kind, would, of course, become the title of a Steven Spielberg movie released in 1977. O&apos;Connell reports that Hynek was paid $1,000 for the use of the title, another $1,000 for the rights to use stories from the book and $1,500 for three days of technical consulting—hardly a windfall by Hollywood standards. He also had a brief cameo in the film, playing an awestruck scientist when the alien craft comes into close view. 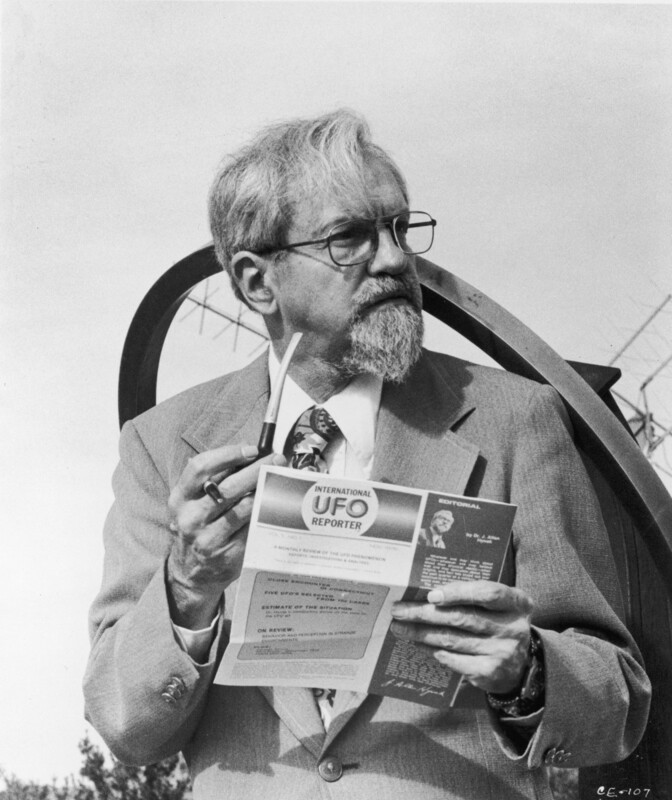 In 1978, Hynek retired from teaching, but he continued to collect and evaluate UFO reports under the auspices of the Center for UFO Studies, which he had founded in 1973. The organization continues to this day. Hynek died in 1986 at age 75, the result of a brain tumor. He hadn’t solved the riddle of UFOs but, perhaps more than anyone else, he had made trying to solve that riddle a legitimate scientific pursuit. 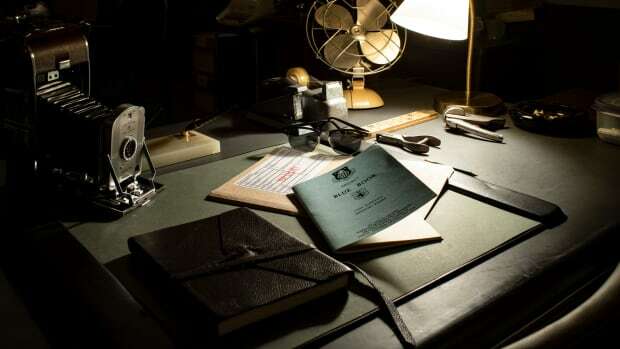 VIDEO TRAILER: Project Blue Book Watch an exclusive clip of the new series Project Blue Book, premiering Tuesday, January 8 at 10/9c on HISTORY.